Thailand Amulets has now also organized Thai Buddhist Amulets into categories of their respective release editions. 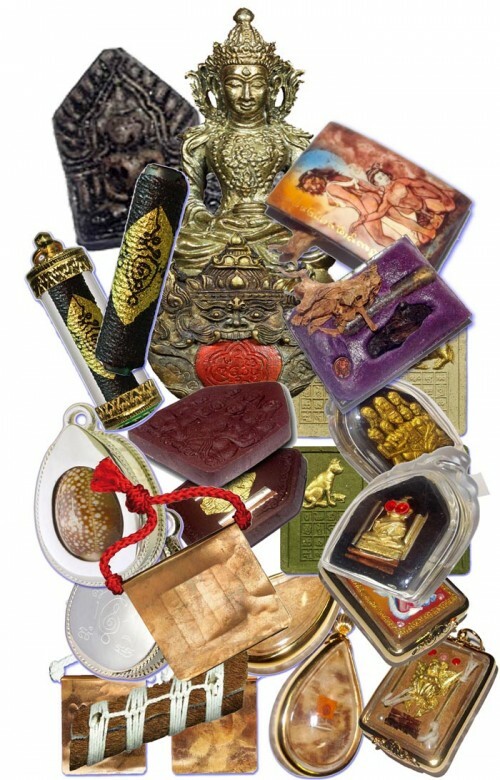 If you are a collector of certain editions of Thai Amulet and wish to search by edition, then this page can help you. Thailand Amulets shall be adding new categories of editions as we work, so please revisit to see the page grow and grow as we document and add all the Thai Buddhist Amulets of each edition. If you log in to this website with Facebook, you can Comment at the foot of the page if you wish.